Our records indicate that LAMPASAS currently exists. 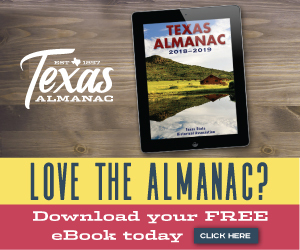 Seach for information about LAMPASAS around the web. Note: Searches may yield no, or inconsistant results. Once offsite, you may wish to adjust your query. Attempt to view information about LAMPASAS on the US Census Website.